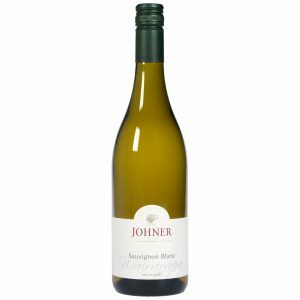 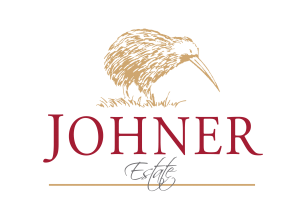 This single vineyard Sauvignon Blanc has some barrel fermentation and also extended lees contact giving the wine a broader, more complex character, along with a flinty minerality reminiscent of Loire Valley Sauvignon Blanc. Elegant, with a bright, clear lemon gold hue and an intriguing nose of stone fruit and gooseberry. Fresh and inviting, the palate shows intense lemon and tropical notes with a creamy undertone. 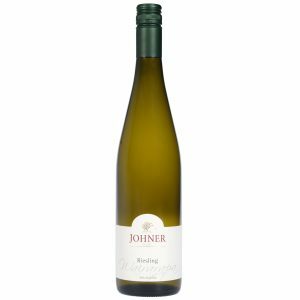 A wonderful flinty and mineral feel, with racy acidity and a long, crisp finish.